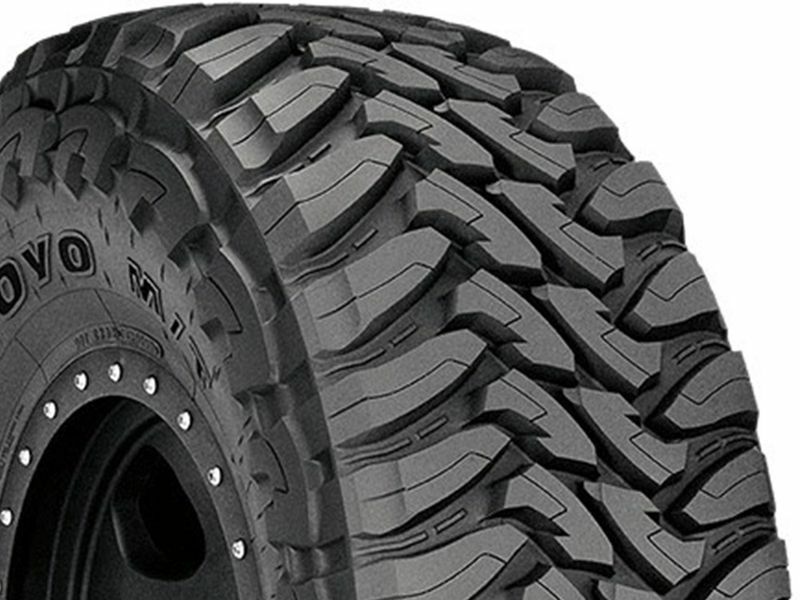 The Open Country M/T from Toyo Tires is the biggest, the baddest and the most aggressive off-road tire to hit the market. Not for the faint-of-heart or the casual truck owner, these tires are built for the workhorse rigs and off-road machines. If getting stuck just isn't an option, Toyo has you covered with the Open Country M/T's, the industry standard in off-road tires. All Toyo tires are backed by a manufacturer limited warranty.